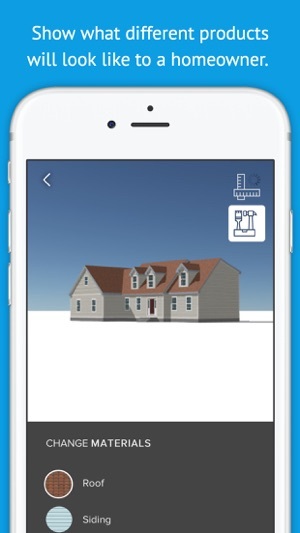 HOVER transforms smartphone photos of any home to a fully measured, customizable 3D model. Simply follow the prompts to take a few photos of the house and that’s it for you. Our patented technology will transform your pictures to an interactive 3D model. 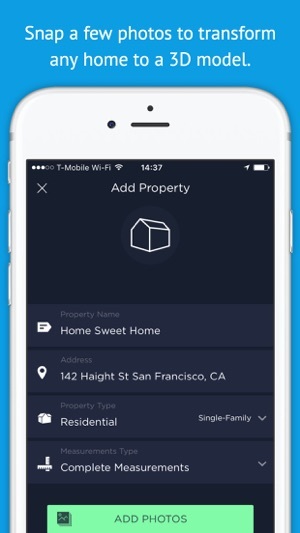 You can access your properties anywhere, anytime in app or online. 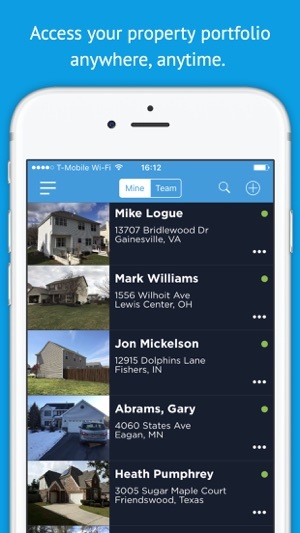 - For contractors: Thousands of exterior contractors are using HOVER to save time and money on every project, establish instant credibility and close more business. 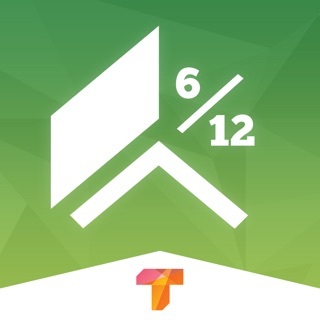 - For insurance adjusters: Reduce human error, create more accurate estimates, and desk adjust more claims with up-to-date and comprehensive property measurements. - For homeowners: Visualize what your new roof, siding, windows and more could look like, receive accurate estimates from contractors, and get your insurance claims processed faster. We're always working hard to make HOVER more reliable and faster. This release contains bug fixes and stability improvements. Enjoy the app! As a homeowner, I was preparing to do some siding and other work on our home. 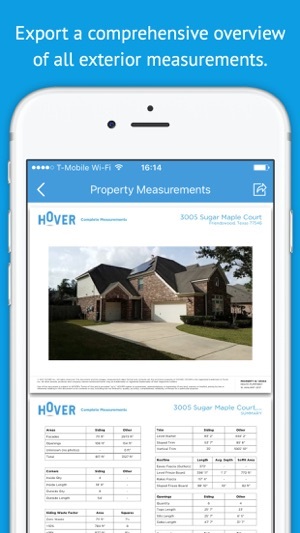 Trying to be sure that I’m not being overcharged by contractors overestimating materials, I was looking for an app that I could measure my home with. A Google search had several recommendations for Hover. I downloaded the app, snapped 8 to 10 photos and uploaded them. Within a day, I had a very detailed 3-D model. I was able to go on the app and select the manufacturer of my siding and the color choices. My wife and I had selected a blue colored siding and with the 3-D model, realized that the blue would not match the brick very well. So this most likely saved us from installing a siding color that we would regret. 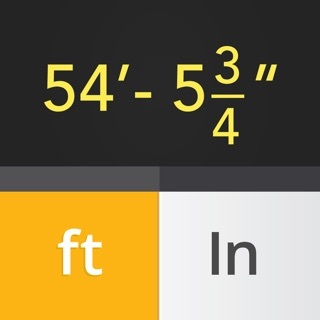 On the home owner version of the app, you do not receive the measurements. However, I was able to work with Adam and he assisted me in getting those and in resolving issues. 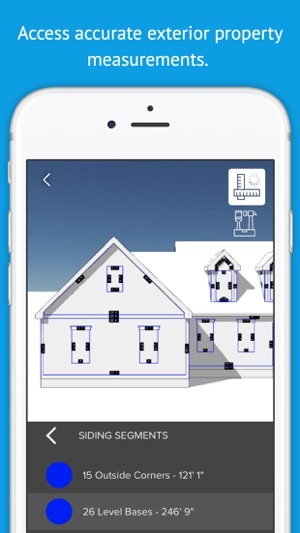 Highly recommend this app, even if just for creating the 3-D model without the measurements. Using the Hover app and working with your support team has been an amazing experience. I wasn’t sure if the photos I submitted would make the “cut” as there were hardly any clear vantage points to get photos of the sides of the home; I had already selected “ the best that I can do” eight times, lol. So I thought that I would have to settle for the roof measurements only. I was wrong. Miriam and Adam stepped in, did their Hover magic along with thorough costumer support and Voila! I received the roof measurements, openings as well as the siding & 3D diagram. Awesome Job! Under Promised Over Delivered.